April 15th is that one day of the year that has everyone scrambling to figure out expenses that can be written off and get them more money in their pockets. We know that there are education-related deductions, business-related travel deductions, and few other clearly understandable tax write-offs. Auto insurance, in particular, can be a confusing item on your tax form. 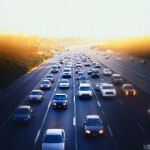 Can you write off your California car insurance on your taxes? The answer is, yes and no; it depends on the amount of usage of your car and for what purposes. You are allowed to write off auto-related expenses if you use your vehicle for business, outside of your regular commute to and from work. For example, if you have off-site meetings where you have to travel from the office to your clients’ offices across town, that travel mileage can be written off. But what about the auto insurance write off? It is unlikely that the use of your personal vehicle for business like this will allow you to write off your auto insurance. 1. Calculate your total auto expenses for the year, to include: auto insurance, maintenance, licenses, registration fees, gas, parking fees, tolls, and depreciation. Using this method of determining tax write-off, you’ll be able to include your auto insurance. 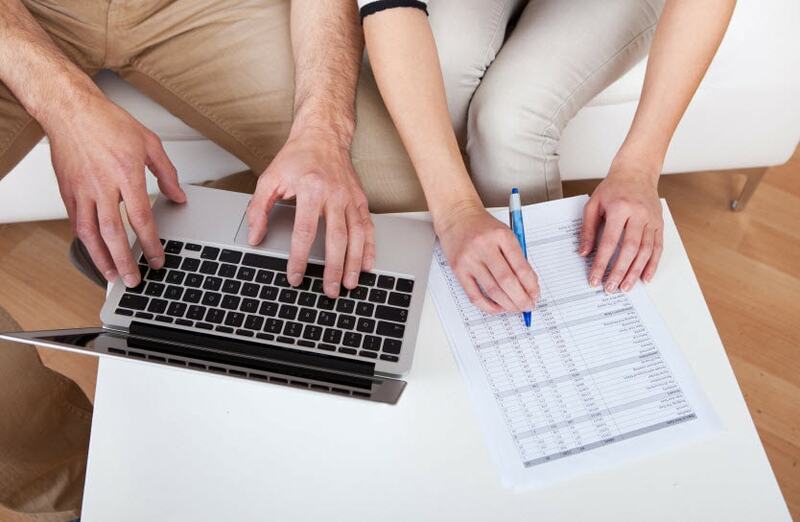 To make sure that you don’t run into any issues at tax time, be sure to keep good records off all expenses and log them in a spreadsheet so that you know what to expect when the time comes. Generally, you will not be able to write off your California car insurance if the car is for personal use. If you do use your personal car for a lot of business traveling, then it would be in your best interest to calculate whether writing off a percentage of the total auto expense, including your car insurance, or the total business mileage deductible is better for you. The bottom line: Talk to your accountant or an auto insurance expert to see if your California car insurance qualifies as a write-off. Be prepared to show proof of business related auto-expenses and/or travel proof. If you do this correctly, you’ll see why it is worth the effort to calculate this expense. You don’t want to miss out on this category of auto deductibles. Note: The information is this article is not meant to provide legal advice. 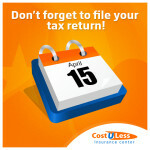 Be sure to consult a tax expert for your particular situation. Do you drive your vehicle for business? Feel free to share your thoughts in the comment section below. If you drive your car for work-related travel, is it enough to be able to write off your California car insurance on your taxes? Learn when auto insurance qualifies as a deductible.